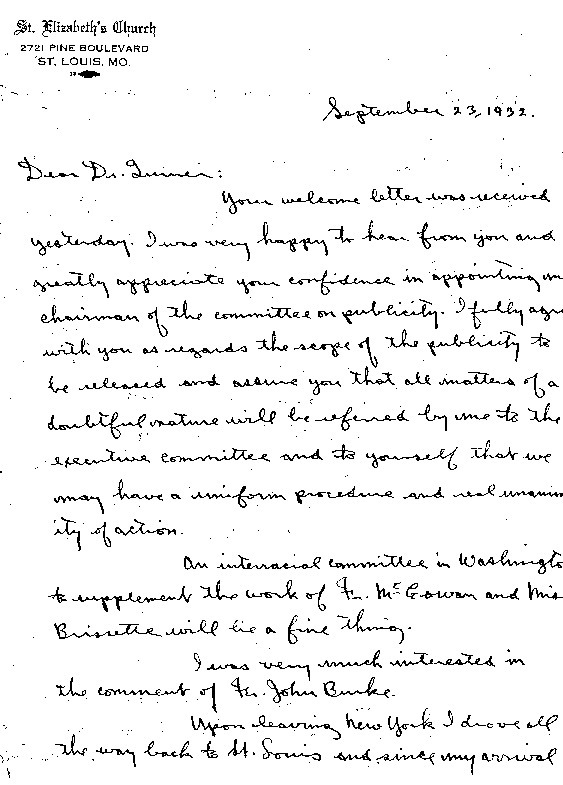 On September 23, 1932 Father Markoe wrote a letter of reply to Turner, in which he discussed his appointment as Deputy National Organizer of the Federation. In this letter Markoe discussed and defended his decision to change the title of The Chronicle, a decision that sparked controversy among FCC leaders. What are the specific reasons Father Markoe gives to justify the renaming of the FCC journal form The Chronicle to the Interracial Review? What is the general tone of the letter? Please provide specific excerpts from it to support your answer.